Happy Friday! I hope you all had a great week. 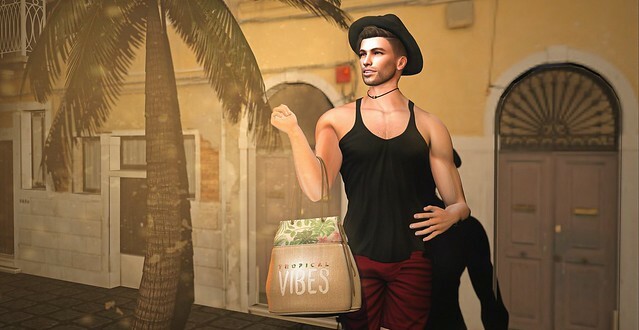 Summer is finally here so I’m headed to the virtual beach again, lol. Have a good weekend all!